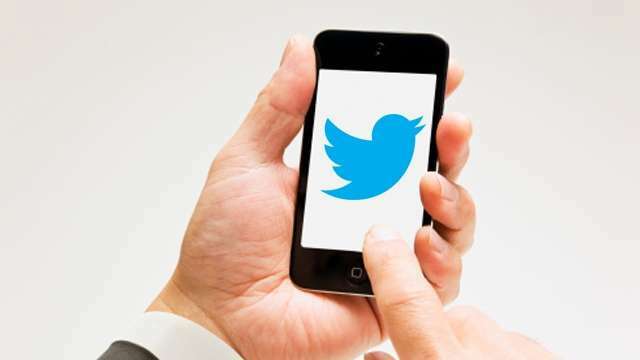 Twitter is one of the most popular social networking website in web. Millions of people from all over the world access Twitter to keep in touch with their family members, friends and relatives or to keep them updated with the latest trends and news. Twitter provides several attractive apps which are not just mend for desktop but also applicable for your tablets and smartphones. 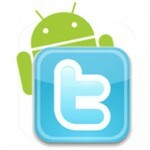 Twitter’s official app for android – You will get this app as free from Android Market. it is the best app to satisfy your tweeting needs and through this you can browse all the latest tweets, share pictures, search followers, post tweets, follow your friend and also get other features like its web based counterpart. TweetDeck – It is a free platform similar to that of desktop counterpart and it supports Foursquare, Facebook and Google Buzz. This app have the ability to sync with your Twitter account and thus you can manage your account easily right from your android device. This apps allows you receive updates, send posts, display your current location and attach pictures. This app provides an intuitive, clean and simple interface and thus enhances its simplicity to use. TweetCaster for Twitter – Replace chaos on Twitter and welcome TweetCaster an organized and clean accounts. It has an advance features to sort and organize your Twitter account. There is option called Zip It available to silence the unwanted tweets or you can group threads into lists by using option of SmartList. With the help of Instapaper you will able to read long story. You can manage multiple twitter accounts with this app and also post to both Twitter and Facebook simultaneously. Plume – It is a free Twitter app which is previously known as Touiteur. It comprised of various advance features and options like easily marking Twitter followers, automatic downloading of tweets. You will able to view the timeline of Twitter on home screen with the help of scrollable widgets. Through this app you can share pictures via Plixi, Twitpic, Posterous and YFrog. Seesmic – It is an online buddy to manage many social networking accounts at a time like Twitter, Facebook etc. In this apps you will get quicker access in contacts, accounts, search etc. just by creating a shortcut on the home screen. With these apps you can also connect your phone’s GPS to know your current location. Out of numerous Twitter apps some of the Best Android Twitter Apps are mentioned above. Get these apps today to get access to the bundles of advance features.